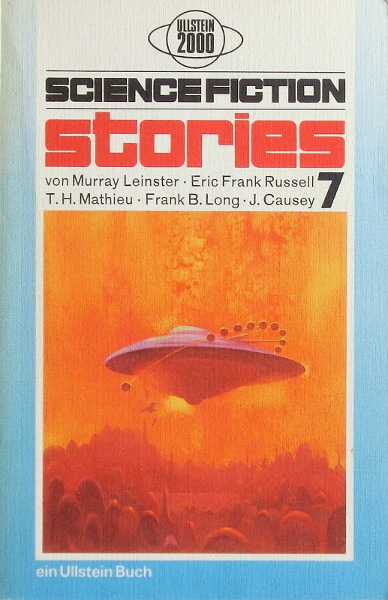 First edition (stated in 1972 printing). "Printed in Germany 1971" is stated on copyright page. Last page (156) is not numbered. Continuous series numeration derived from counting the editions: not stated. Cover credit from US _The Legion of Space_.